Located on Hillandale Drive off I-20, Metro Self Storage in situated between DeKalb Medical Center and the Mall at Stonecrest in Lithonia. We offer climate-controlled storage solutions and a friendly, expedient storage experience. Whether you are moving to the Atlanta Metro area, downsizing, or combining households, we are at your service every day of the week. What type of items are you storing? 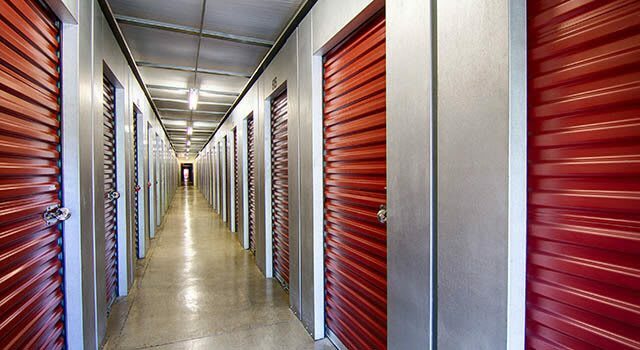 If you need a business storage solution for temperature-sensitive items, we offer a wide selection of Lithonia commercial storage units for rent with drive-up access, climate control, and excellent security features including a property manager living on the premises.